The N.C. Chronicles. 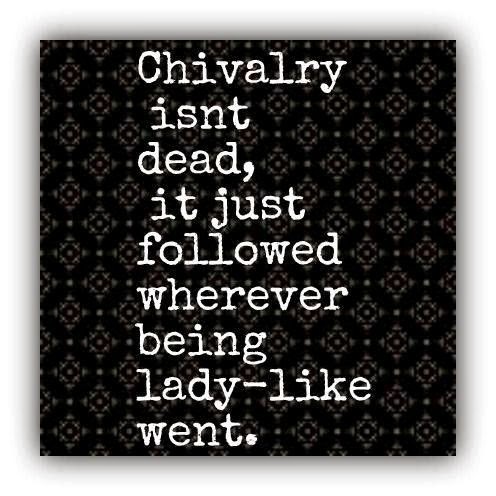 : "Man up" because real ladies like you that way. 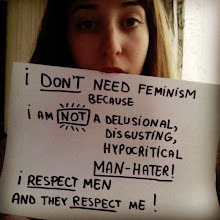 and accepting the "fact"﻿ they like men this way. 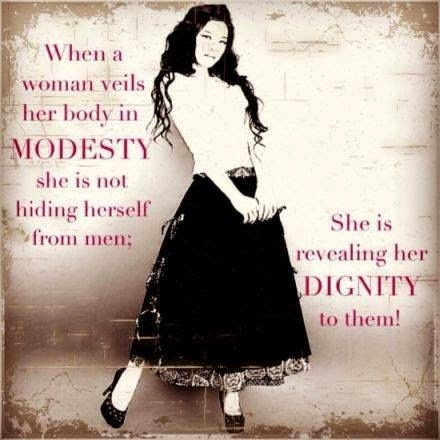 It promotes modesty and dignity.